WASHINGTON/TOKYO (Reuters) - Six U.S. military personnel were missing following a still-unexplained mishap off the coast of Japan on Thursday involving two U.S. Marine Corps aircraft, which may have crashed in mid-air, U.S. officials said. The Marine Corps said in a short statement that the incident occurred at 2 a.m. local time in Japan on Thursday (1700 GMT Wednesday). 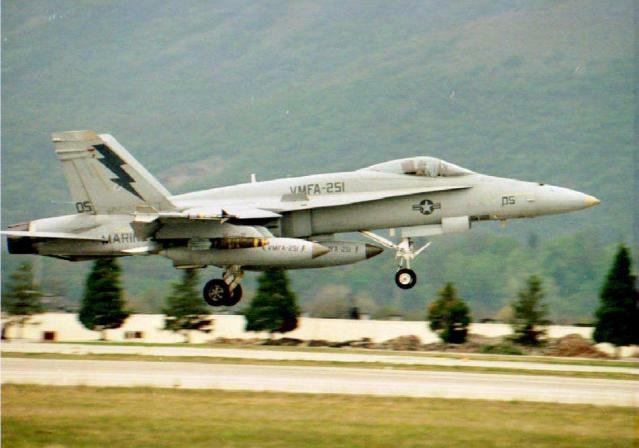 The aircraft had launched from Marine Corps Air Station Iwakuni and were conducting regular training when there was a "mishap," the Marine Corps said.